The relationship between fashion and art is one as old as time itself. Jacques-Louis David designed uniforms and fashion plates for the Directoire; Salvador Dalí partnered with Elsa Schiaparelli on Surrealist window displays and accessories; Yves Saint Laurent famously appropriated Piet Mondrian’s graphic paintings; Cindy Sherman became an unlikely face and collaborator of Comme des Garçons, while at Louis Vuitton, Marc Jacobs collaborated with several contemporary artists ranging from Takashi Murakami to Yayoi Kusama to Richard Prince. The result was Sustainable Surf, a surfer-inspired collection that is marked by its use of eco-friendly materials, including eco-leather, terry cloth, cotton poplin, techno-parachute textiles and recycled plastic. The silhouettes are distinctly Vionnet (Ashkenazi points out that they start with the archive patterns every season) and the French brand will donate 50 per cent of the Sustainable Surf profits to Parley for the Oceans, a global creative initiative for change geared towards addressing major threats to the world’s oceans. 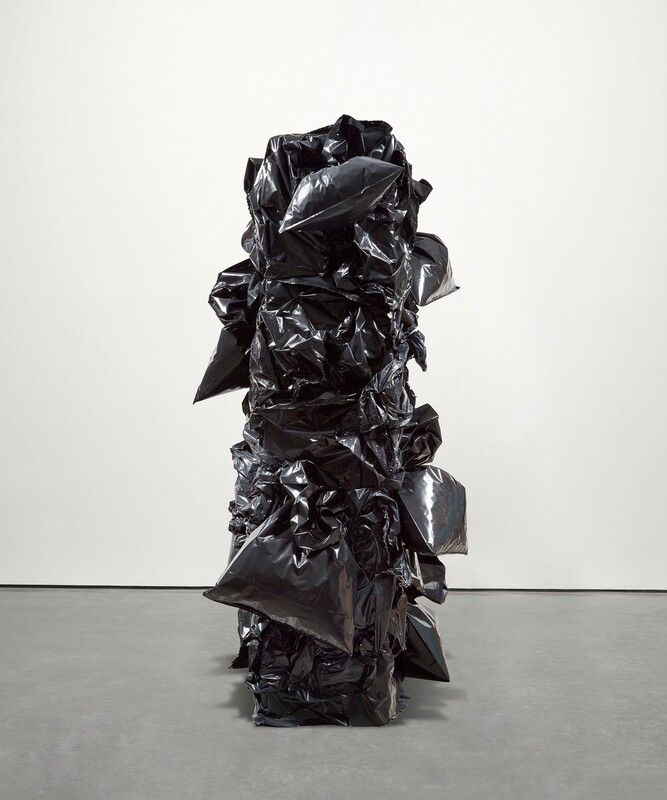 Of course, Quinn rose to prominence in 1991 with his sculpture Self (1991): a cast of the artist’s head made from eight pints of his own frozen blood. Some of his other critically acclaimed works include Alison Lapper Pregnant (2005), the bold statue exhibited on the fourth plinth of London’s Trafalgar Square; Siren (2008) a solid gold sculpture of a sphinx-like Kate Moss in a yoga pose displayed at The British Museum and Planet (2008), a monumental rendition of the artist’s son as a baby, permanently installed at the Gardens by the Bay in Singapore. 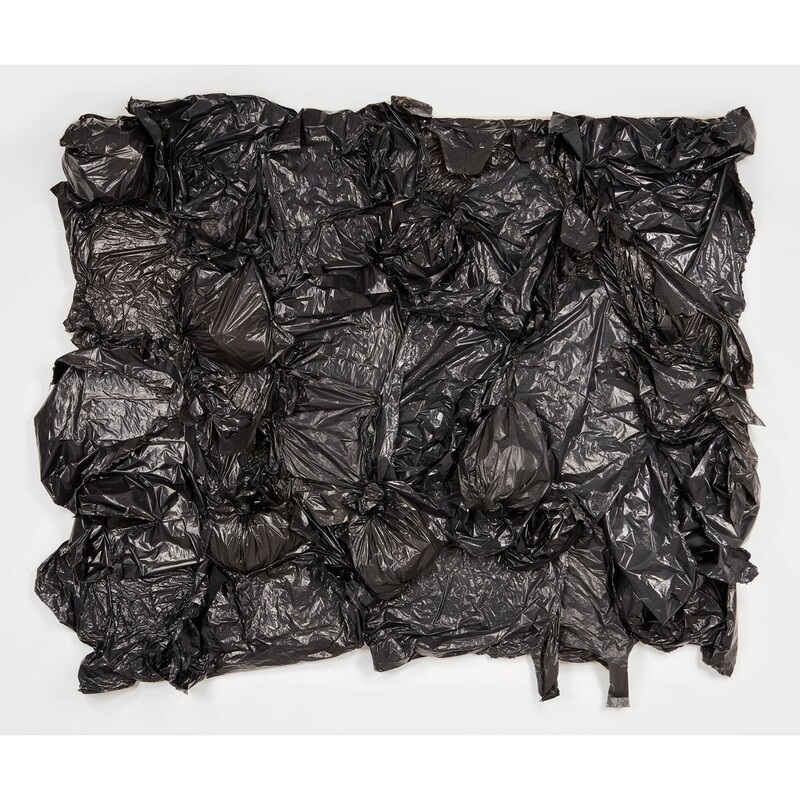 The idea for the collection, however, was inspired by Quinn’s upcoming Raft Paintings, which are large collages of plastic bags measuring up to about three metres in length and width, soon to be displayed at the Hermitage in Russia. 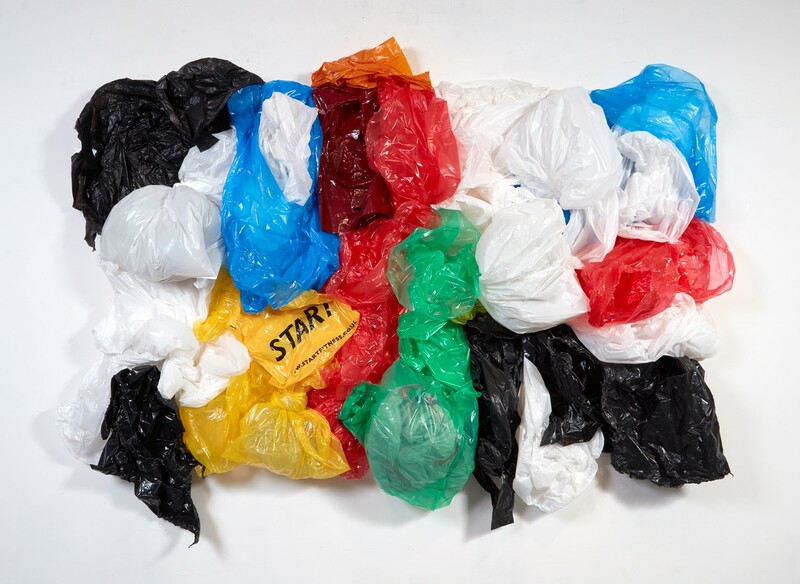 The British artist wanted to make work about the issues facing the world today, and decided to explore pollution and migration. 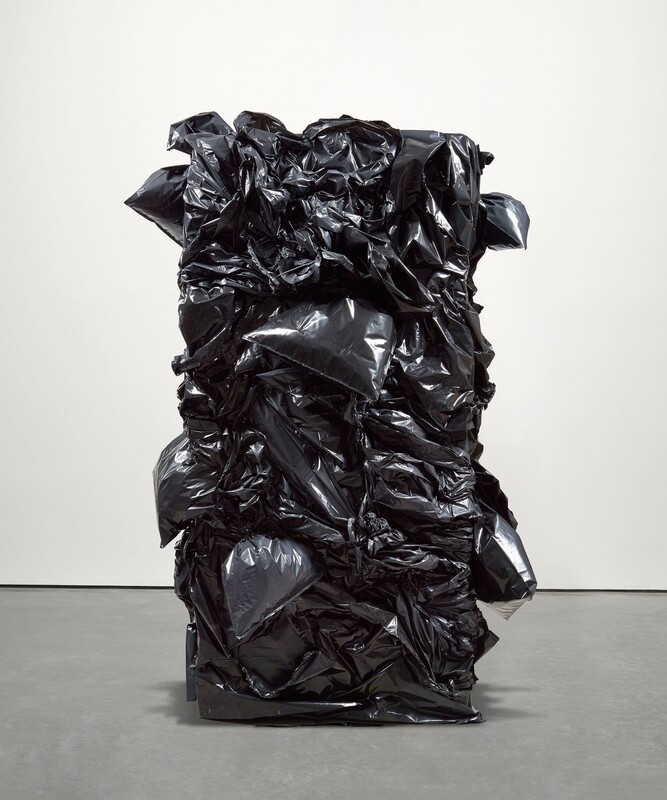 There’s also the paradox of materiality and the accidental beauty of man-made waste — non-biodegradable plastics — into gestural artworks that draw on the hyper-ephemeral becoming a part of a long-lasting artwork. “In a way, that’s the problem,” reflects Quinn, noting the paradox. Interestingly, the Vionnet collection also includes an eyewear collaboration with Sea2See, in two exclusive Vionnet styles made of 100 per cent recycled ocean plastic. £10 from each pair sold is donated to Ambiente Europeo, the European Environment Association promoting action and social awareness for waste-free sees in the Mediterranean region. Now that she realises the potential of technology to create environmentally friendly solutions, it difficult to imagine her going back to anything else. “I always love the fact that Marc was brave to go into the unknown territory and the less, let’s say, cliché subjects,” adds Ashkenazi. If her decision to take Vionnet eco is anything to go by, she too deserves similar recognition. Vionnet X Marc Quinn is available now at Selfridges, London.